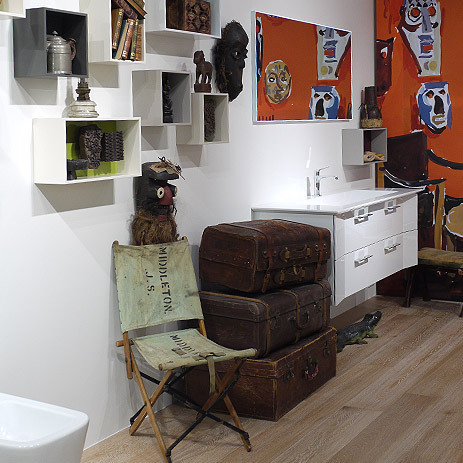 Little things make all the difference: your own personal photo gallery gives the wall a distinctive touch, while a hidden treasure from the flea market can be transformed into a humorous eye-catcher, and you can even use a travel souvenir to recount some your personal experiences. 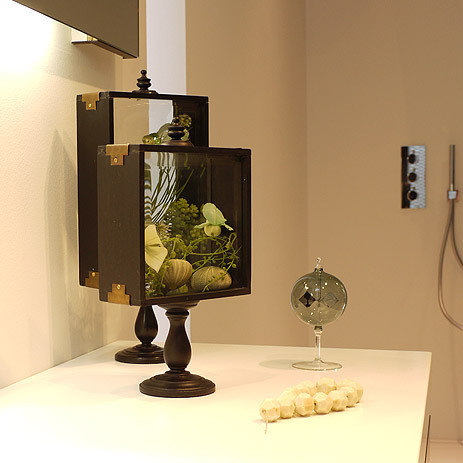 Not only do the little decorative items and accents endow living spaces with charm. 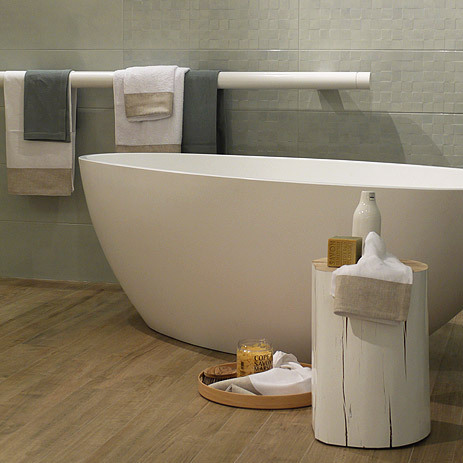 Much-loved accessories and consciously-rendered accents can also transform the bathroom into your own personal feel-good room. There are practically no limits to the imagination! 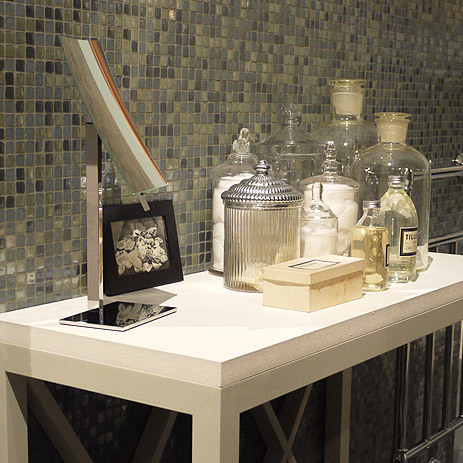 Accessories with that personal touch, discovered in antique markets or on travels, really make their mark on any bathroom. Not only do these collectibles bestow a touch of history, they also tell a tale of personal preferences, journeys and an enjoyment of culture from all over the world. 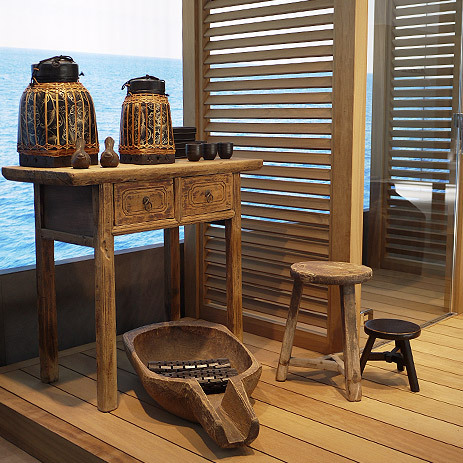 The current trend, as Hansgrohe has observed at trade fairs, is for decorative objects with an ethnic or folklore flair, and frequently also hidden treasures with patina: their contrast with the flawless design of the new bathroom furnishings and mixers make them particularly beautiful, eye-catching items. 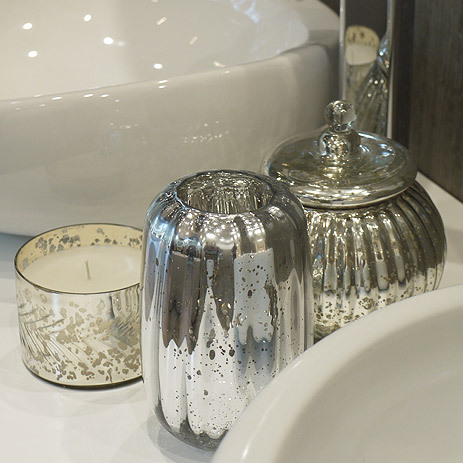 Just like hand-picked photos, favourite things can turn your bathroom into a personalised space, making it wonderfully inviting. 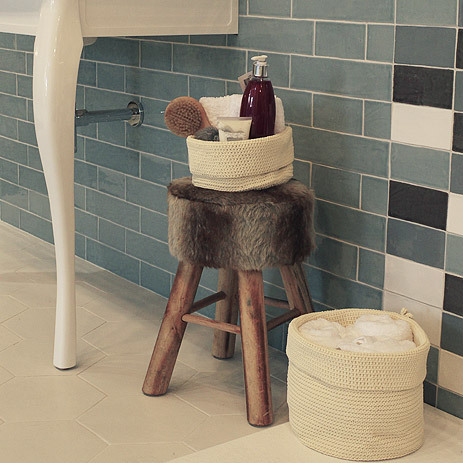 Bathroom interior design left its laid-back traditions behind long ago. Recent times have seen a growing boldness in the setting of powerful decorative accents: bright colours reminiscent of an exotic bazaar, natural materials like fur, or ethnic-style objects. Little items of furniture made of untreated wood may also clamour for attention. 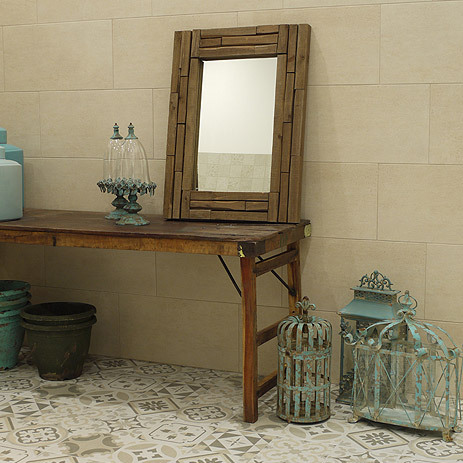 And if you should prefer a more understated style, the rediscovery of traditional tile patterns is just for you. 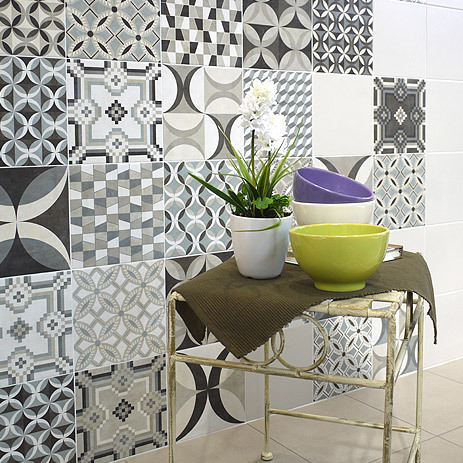 Increasingly, these are reminiscent of the sophisticated graphics of ancient majolica or art nouveau tiles.